The latest version of Zaxaa Member is 1.9.14. * Protected pages can be accessed by member only. Even administrator needs to login as a member. This is due to the fact that administrator often times want to simulate if their pages/posts are correctly protected or not. 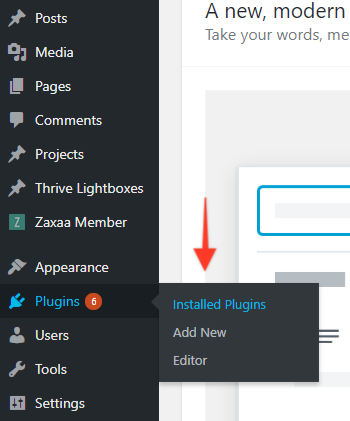 This article shows you how to update your Zaxaa Member to the latest version. This entry was posted in News & Announcements on 8 February, 2019 by Welly Mulia. As our Zaxaa Zapier App usage increases, we’re going to release the Zaxaa Zapier App as a public app. Hence we have to do necessary changes to comply Zapier policy. 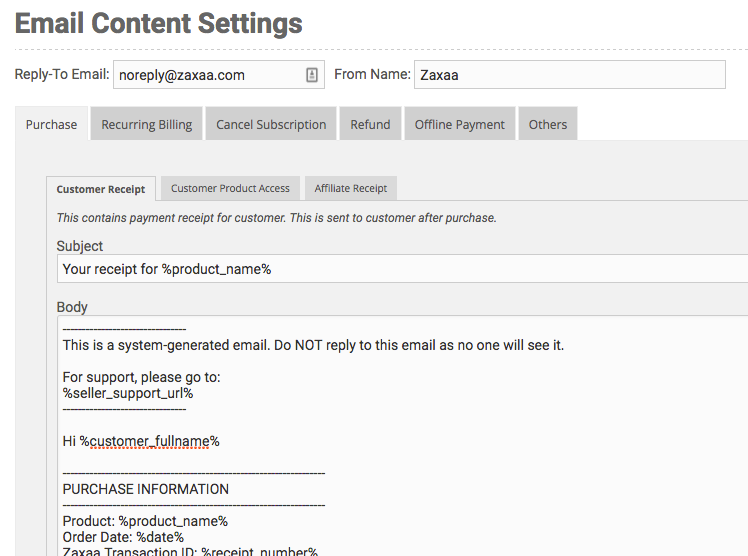 These changes may require you to do necessary changes to your Zaxaa integration in your connected Zaps. But please do not worry as these are minor changes. Date time value will be given in standard ISO 8601 format. The old format was like this 2018-07-01 12:30, moving forward it will be given like this 2018-07-01T12:30+00:00. There are 3 variables using date time value which are transaction_time (in New Sale trigger), refunded_at (in New Refund trigger), canceled_at (in New Cancellation trigger). Boolean variable will have “Yes”/”No” value instead of 1/0. Fortunately there is only one kind of this variable in Zaxaa Zapier App which is is_first_payment. If you do use those variable then please make sure to do necessary changes so your integrations can still work properly. Otherwise, you may ignore this update. Please click here to see details how you can use Zaxaa App in Zapier. This entry was posted in News & Announcements on 4 July, 2018 by Welly Mulia. 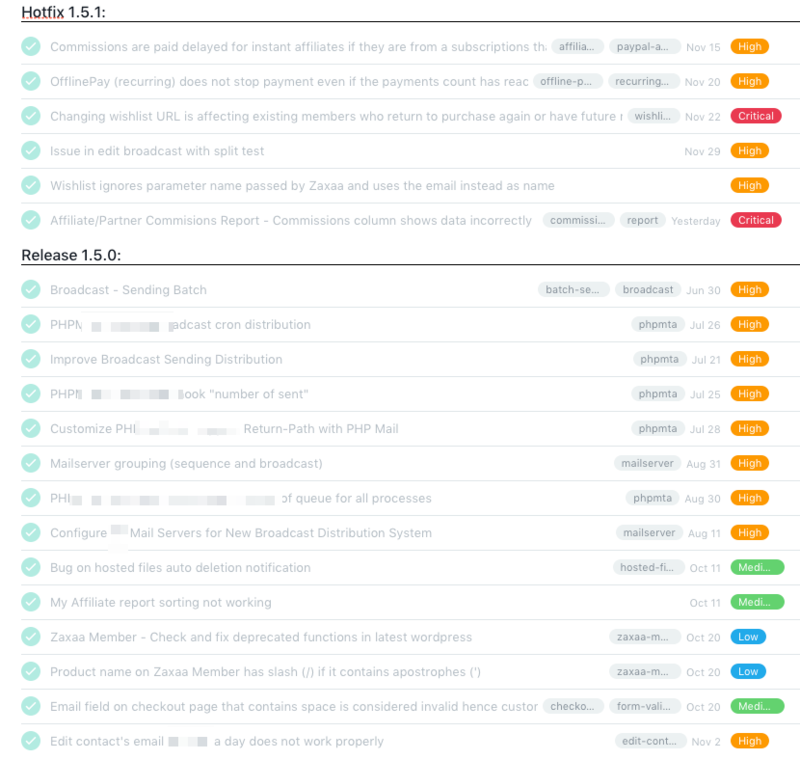 Hey folks, below is a screenshot of the update and improvements we’ve made to the platform for the past few months. Apologies for not announcing the update every month. Click the image to view a larger version. This entry was posted in News & Announcements on 22 December, 2017 by Welly Mulia.